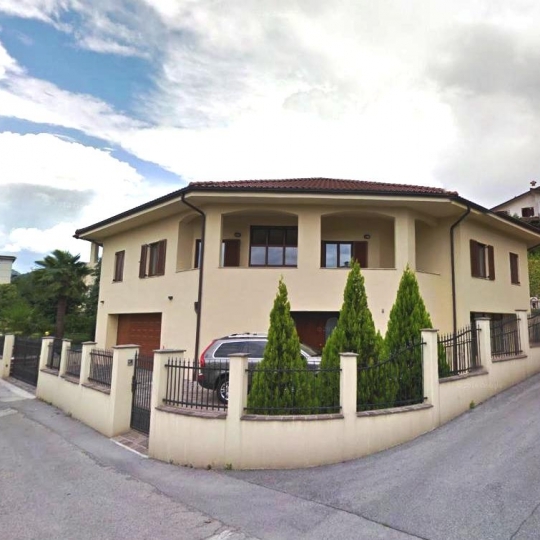 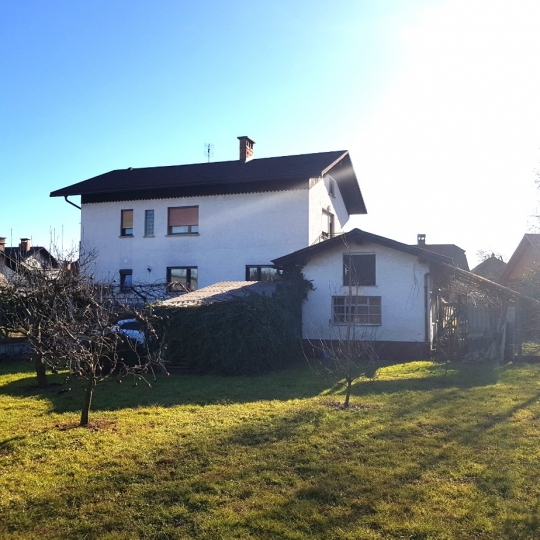 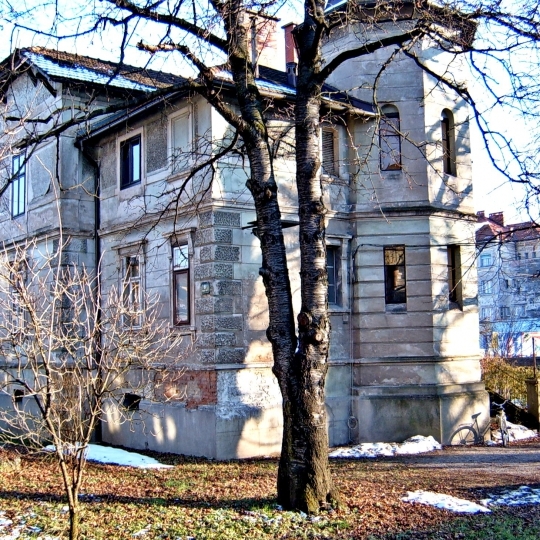 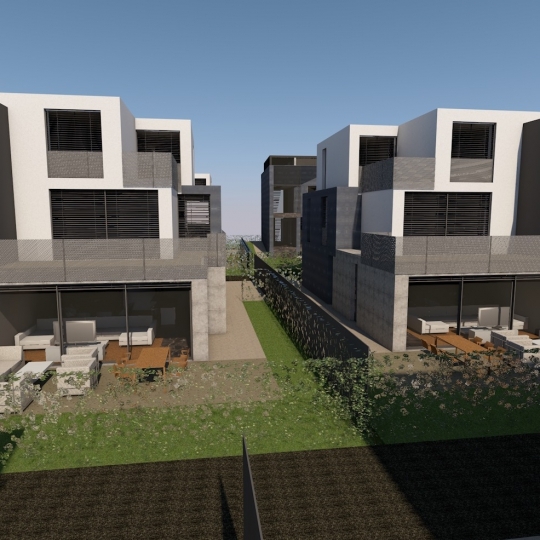 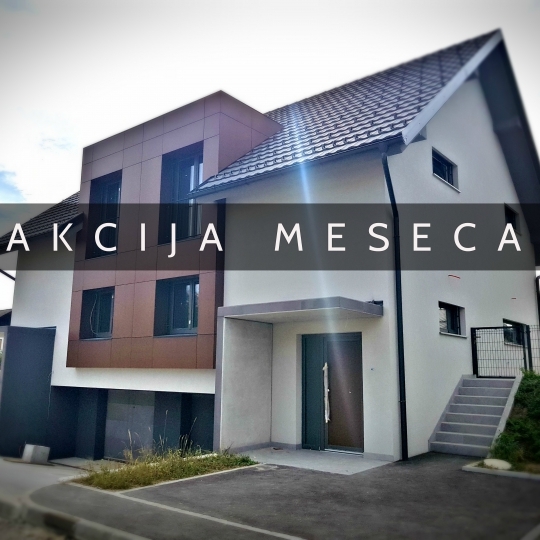 Real estate company METROPOLA IN Ltd is one of the most successful real estate agencies in Slovenia with more than 12 years of experience. 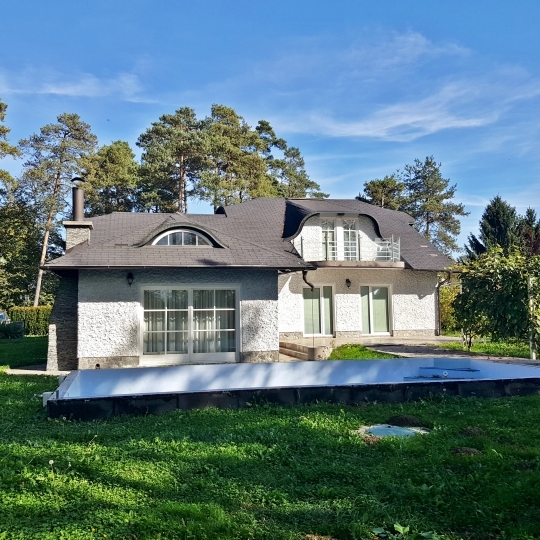 We offer quality and professional services in the sphere of sale, purchase rent of all kinds of real estates and also other services connected with the field of real estate, and furthermore we safely guide you through the procedure of selling, purchasing or renting real estate. 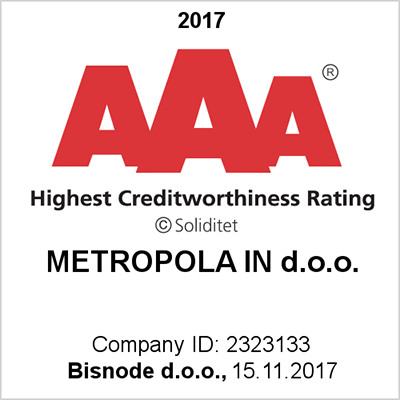 METROPOLA IN real estate Ltd.